Life without trees is not possible as they provide us the oxygen that we inhale and absorb the carbon dioxide that we exhale. Moreover they control the floods and make this planet beautiful. But unfortunately, human are cutting them down for their worldly needs. This needs to be minimized and this is only possible by educating the public about the benefits of trees. 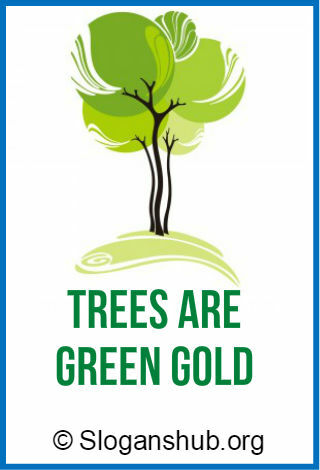 Slogans on trees can be used to educate people about the importance of trees for our life and also for existence of this planet. 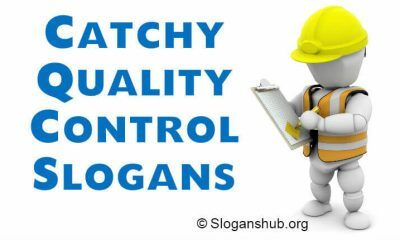 In the past, we have shared save tree slogans and tree plantation slogans to educate and motivate people to take care of existing trees and to plant more. 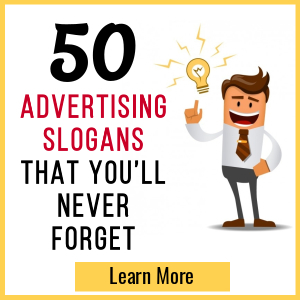 In this post, we are going to share 55+ slogans on trees to educate people about the importance of trees. 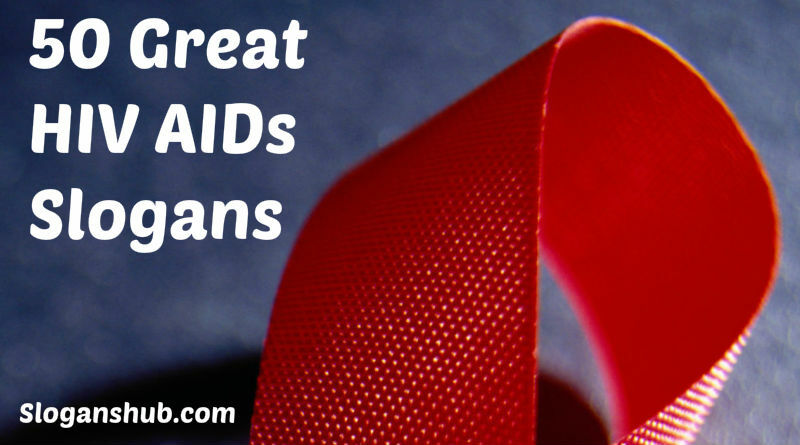 Read them and also share them with your friends to spread the message. Trees, the lungs of the world. Huge a tree and love it. Decorate the nature with green. Life without trees means life without love. Give a hoot for the root. 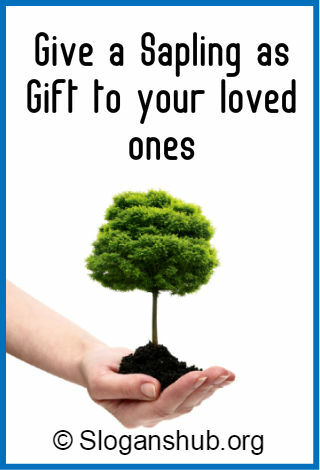 Give a sapling as gift to your loved ones. Love them and care them. Trees bring greenery and greenery bring happiness. People caring for a tree is caring for humanity. Earth First! We’ll log the other planets later. Pollution, Pollution, Tree in the Solution. Think Green & Live green. Live simply that others may simply live. we belong to the earth, earth does not belong to you. Trees are the roots of all living. When we heal the earth, we heal ourselves. Plant a tree so that next generation can get air for free. We never know the worth of water till the well is dry. 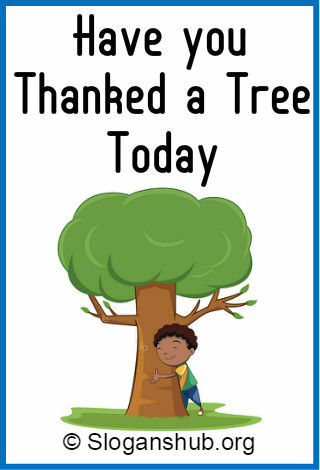 For the eco warriors -“Have you thanked a tree today”. We cannot command nature, except by obeying her. Tree to help us breathe. Trees on, Global warming gone! Let the green be seen! If you plant a tree, you plant a life. There is no life without green. When trees can breathe free, so can you! 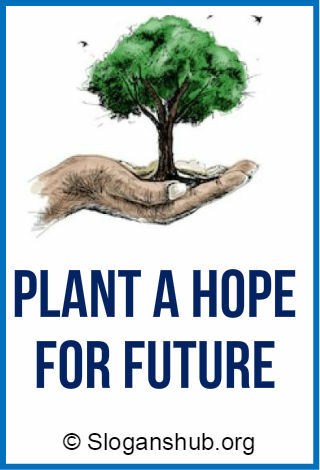 Plant a hope for future. 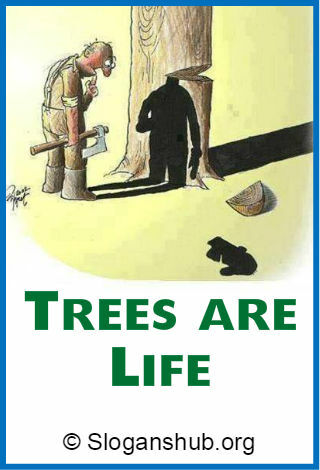 Trees are the root of all life! Plant a Tree. It doesn’t cost The Earth. Need more oxygen?Ask a tree! 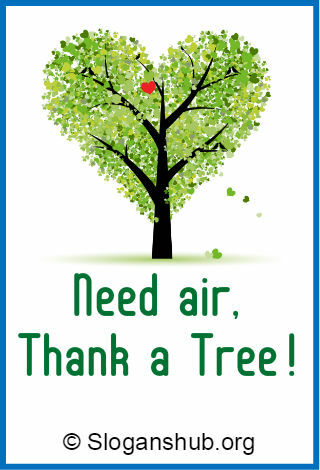 Need air, thank a tree! Keep a green tree in your heart and perhaps a singing bird will come. Because we don’t think about future generations, they will never forget us. ENTER THE OXYGEN, EXIT CARBON DIOXIDE.